Keeping your valuables secure is the primary reason you purchased your safe, correct? Whether it’s decades-old or fresh off the shelf, you likely have some expectations. First of all, reliable safes are designed to keep the unwanted out. Whether it’s a person, the weather, or other natural emergencies, you want a safe to protect your belongings. Here at Hayden, we work hard to provide not only long-lasting products but also repair antique safes to keep them functional. In most cases, you want your safe to last a long time and keep your belongings protected. This means choosing a product made from durable materials and quality craftsmanship. We sell Medeco safes, which are very highly regarded. They’re even used in a lot of government buildings, so you know they work! We only sell products we would use ourselves, and Medeco’s reliable safes are some of the best on the market. It’s also important to choose a safe that does what you want it to. If you’re worried about theft, select a model that’s bolded to the floor or wall, and make sure it’s fireproof and waterproof if you’re concerned about a natural disaster. In the case of some safes, maybe you do not intend to use them for their intended purpose. Older models can have a lot of intricate details and patterns, making them suitable to have on display or as a piece of art. 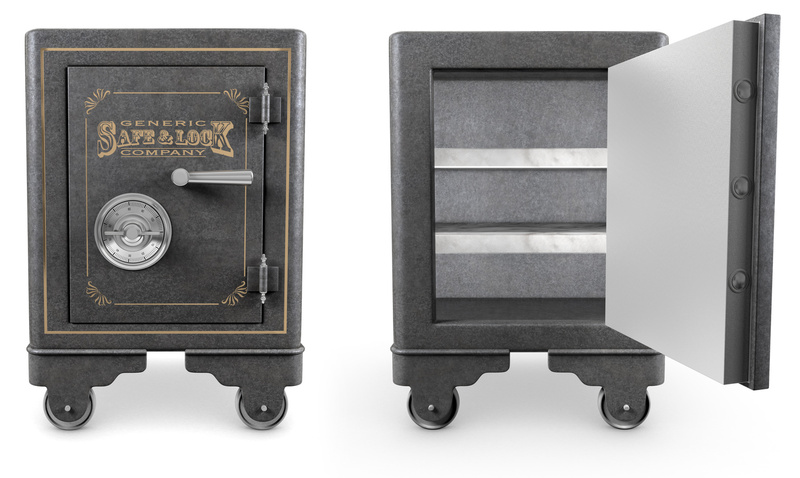 Whether you want to repair them for fashion or function, our antique safe repair experts can get the job done. At Hayden Safe & Lock, we have over 100 years of experience working with safes and locks of all models. From reliable safes to car or door locks, we’ve seen it all. For more information about restoring an antique safe, give us a call at 978-744-0988.